Women Citizens’ Associations were formed in Scotland in the aftermath of the campaign for equal suffrage as leading campaigner Eleanor Rathbone realised that a national network of groups was needed to educate women on their new role in civil society. Women Citizens’ Associations were formed in Scotland in the aftermath of the campaign for equal suffrage as leading campaigner Eleanor Rathbone realised that a national network of groups was needed to educate women on their new role in civil society. Using previously unexplored papers, Sarah Browne seeks to highlight this forgotten part of women’s history. 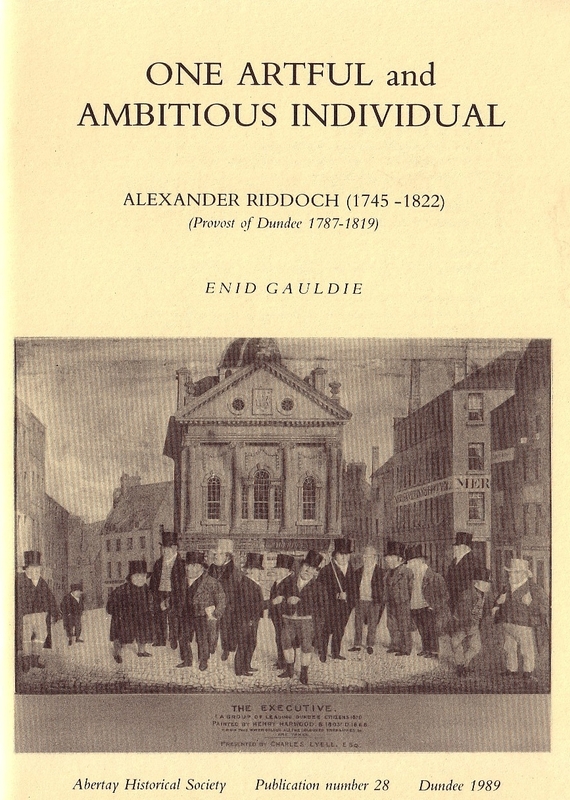 In this publication it is shown that far from being merely committee women these groups constituted important political forums campaigning on a number of issues of local and national importance, such as for more policewomen. 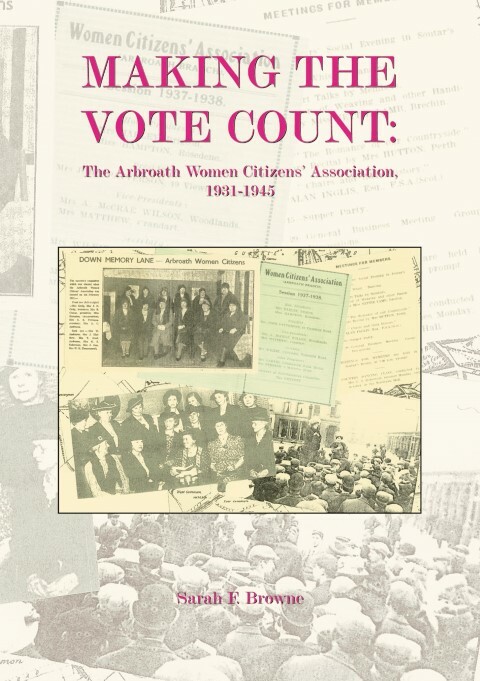 This study shows that due to entrance into formal politics being difficult for women of the early twentieth century that groups such as WCAs provided an important outlet for women who wanted to be involved in the political process. 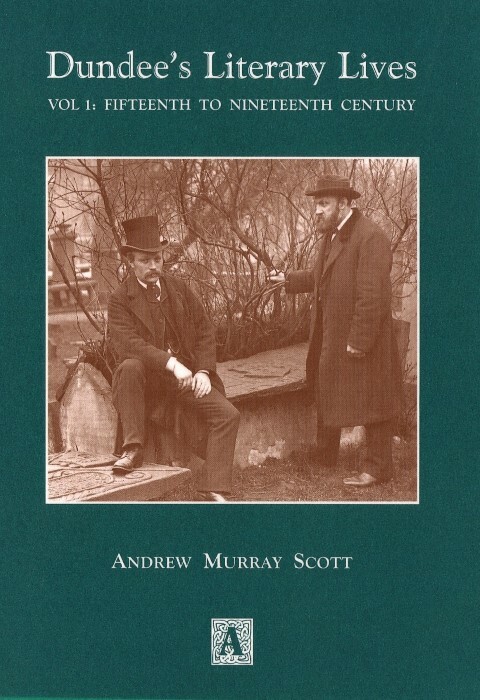 This research is even more significant when it is considered that the Arbroath branch is believed to be the last in existence out of an original Scottish twenty. 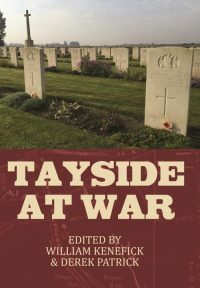 This publication makes an important contribution to not only understanding the inter-war women’s movement in Arbroath but also adds significantly to the Scottish picture. 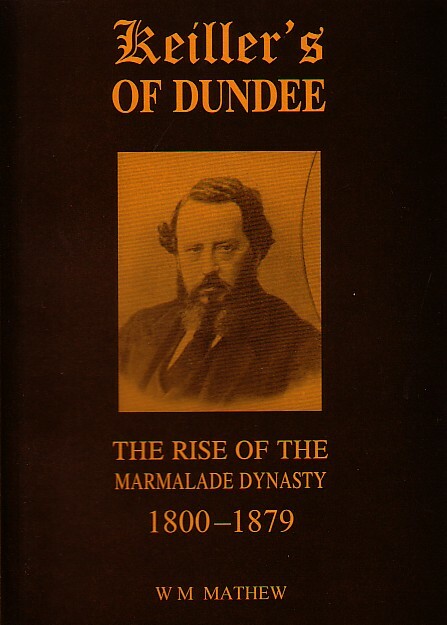 Sarah Browne was awarded a degree in History at the University of Dundee in 2005. During that time she completed a dissertation of which the research from that forms the basis of this book. It then went on to win the Abertay Historical Society Best Dissertation Prize. Sarah was recently awarded an MLitt and has now started her doctoral research funded by the Carnegie Trust for the Universities of Scotland.